And, if you missed my post earlier, we also got some nice new coupons to save on Revlon cosmetics. 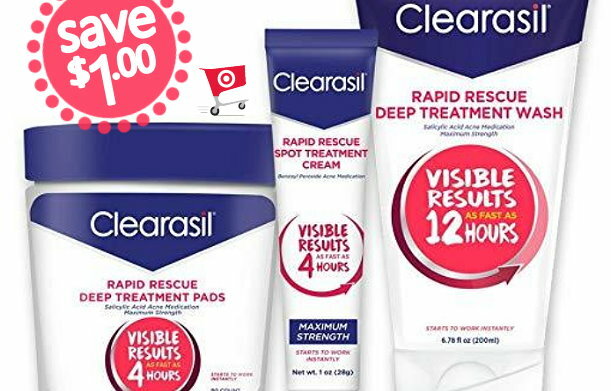 You can check out my post HERE for some nice deals to be had with some of these coupons. We have four new printable coupons available to save on Revlon cosmetics…. Even better, if you have and use the ibotta app, there are rebate offers to earn cash back when you buy Revlon lip, eye, and face cosmetics. Target sells Revlon Lip & Eye cosmetics for as low as $4.99 in stores to make for some nice savings…. 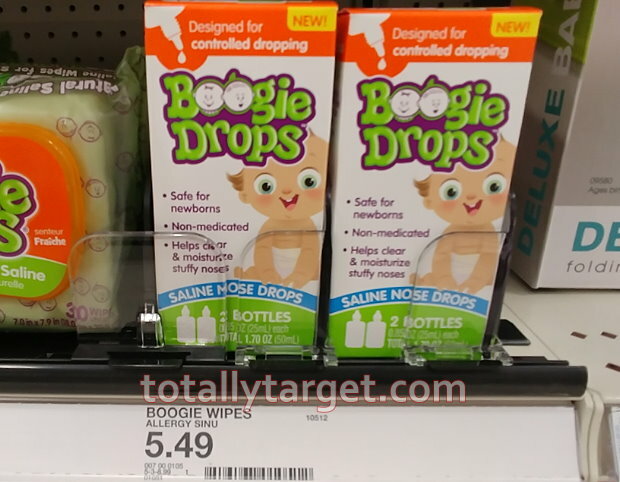 We have a nice, new rebate offer on the ibotta app to earn $2 cash back wyb Boogie saline drops. 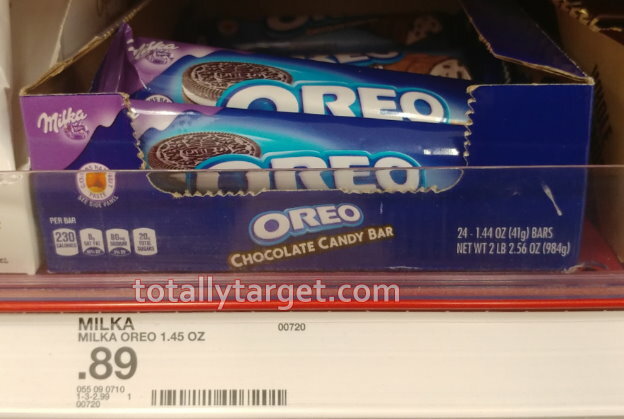 We have a cartwheel offer and coupon to stack and make for some nice savings…. 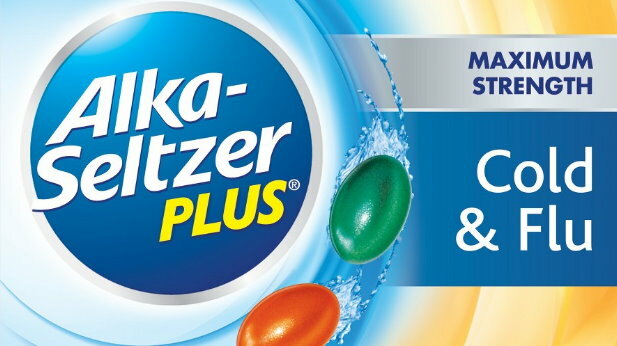 We got some new high-value coupons yesterday to save on Alka-Seltzer products…. 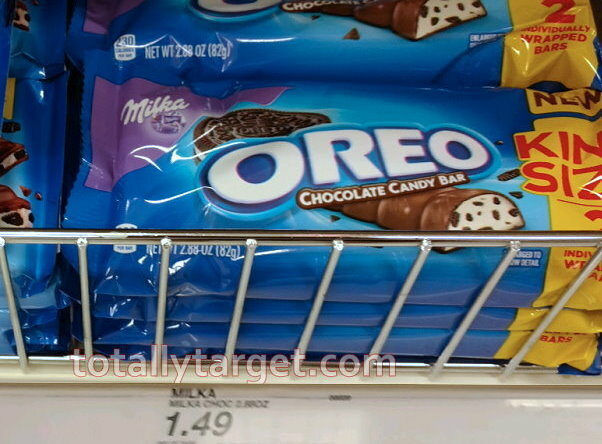 Even better, we have a new 20% Target cartwheel offer to stack with any of these coupons for added savings. 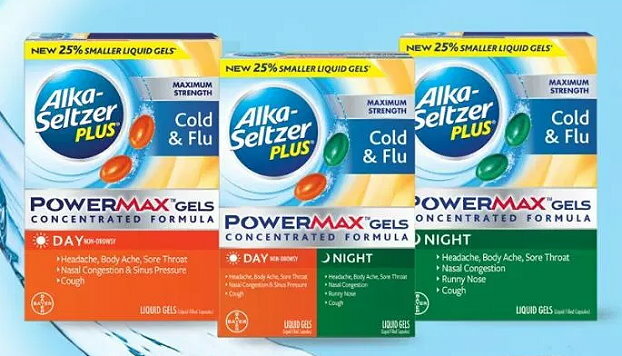 For example, Target sells the Alka-Seltzer Power Max for $8.99 to make for a nice discount…. 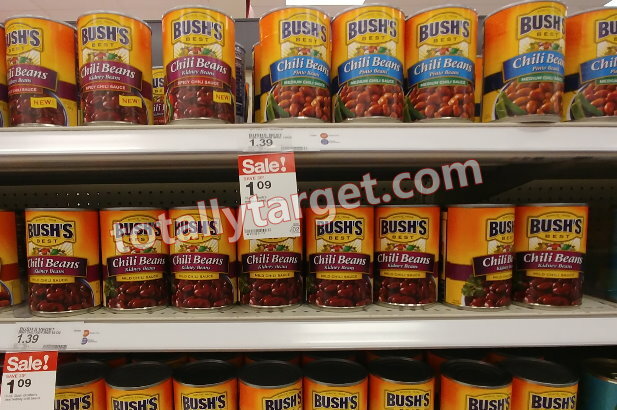 There’s a nice new printable coupon available to save $1 OFF when you buy TWO (2) Bush’s Chili Beans. We also have a long-term sale thru 3/2 to make for some nice savings…. If you don’t have access to printables, you can get this same deal using just your phone…. Keep in mind the Checkout 51 offer does expire today. While I can’t be positive, it is likely that it will return tomorrow. 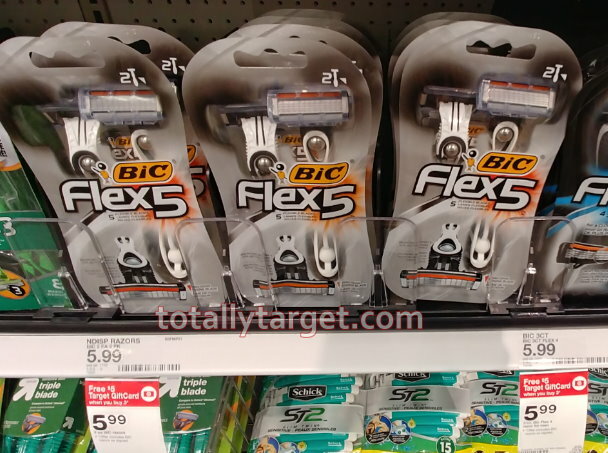 We have several new printable and manufacturer’s coupons on cartwheel to save on Bic razors…. Even better, watch for a new offer for a FREE $5 Gift Card wyb 3 select Bic disposable razors thru 3/23. 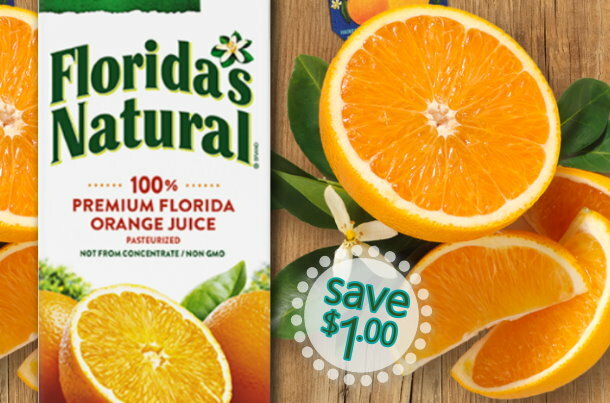 After coupons and gift card it makes for a great price…. Also to mention, if you haven’t done so yet, there is a nice rebate offer on the Bic site to get up to $10 back when you purchase select Bic razors thru 3/9. You will need to submit your receipt with the purchase price circled and the original UPC bar code. Just keep in mind the rebate offer is for the price paid AFTER coupons and before taxes. 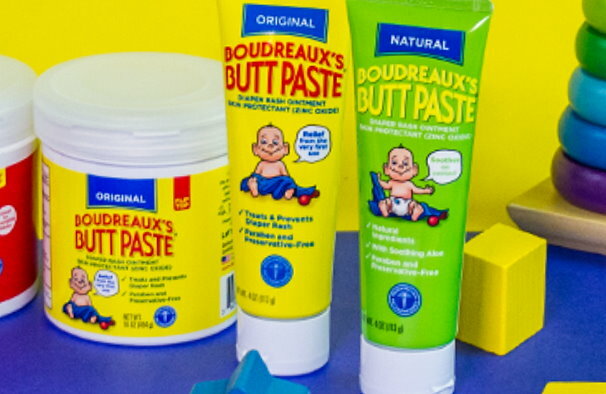 You can go HERE to get more information and see a list of included products.